Today I woke up to find a new feature from Google+ that integrates local, Google+ Local brings you reviews and ratings from Zagat and users of everything from restaurants to stores. This looks to be the first real integration from Google+ that involves some local aspect besides checking-in at some location to tell people you were there. Only recently has Google purchased Zagat and now we see them integrating this very popular local review site into the growing social networking platform. By default, when you click on the “Local” tab on Google+ you’re met with a list of reviews from the area that they think you are in. For this demonstration purpose I’m looking at Seattle, WA and we can see a wide range of recommended reviews for my liking. Google+ Local is also great for searching out places that you might be going to. Again for demonstration purposes, I looked at Las Vegas, NV and instantly got recommendations for places to go and eat while you’re there at your location, If you want to get even more specific, there’s the search bar at the top where you can search for search terms like shopping centers or attractions for anyone of any ages. It’s nice to see Google+ getting into more of the local market and showing off how useful that can become by giving local recommendations. 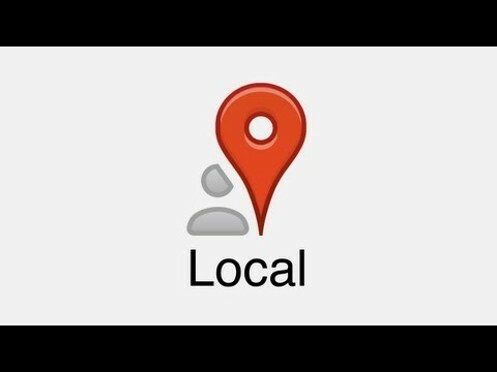 For those of you who have skipped to the end of the article and are asking where you can find Google+ Local, just go to you’re Google+ profile and look on the side bar for the local icon. Next articleTech Theory Live 008: Facebook IPO.. OH NO!